A new deal puts Facebook's worth at $50 billion, making the social network giant more valuable than such corporate behemoths as Boeing, eBay and Yahoo. Investment bank Goldman Sachs and Russian firm Digital Sky Technologies bought $450 million and $50 million stakes in the company respectively, according to The New York Times. Those deals indicate that a 1 percent share is worth a half-billion dollars, and the entire, seven-year-old company is worth as much as $50 billion. 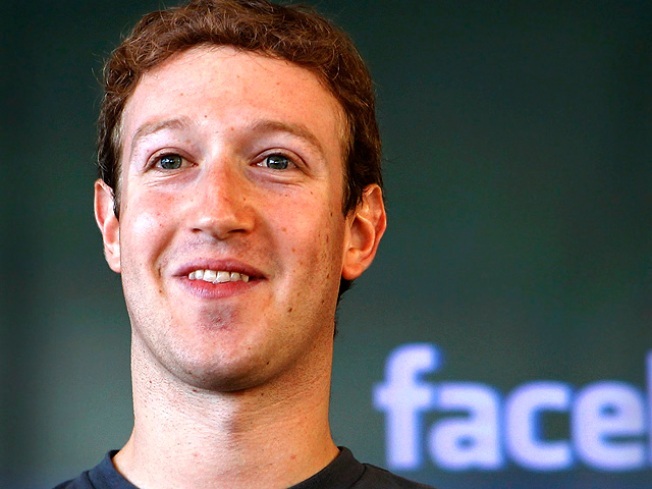 The deal also means 26-year-old founder Mark Zuckerberg could be worth double the $6.9 billion previously thought. Zuckerberg, who was recently portrayed by Jesse Eisenberg in "The Social Network," owns a quarter of the company he started while at Harvard. It has been difficult to put an exact number on Facebook in the past. The massive social network is more popular than Google, accounting for 25% Web visits for most of 2010, Mashable reported in November. But translating traffic into profits has not been easy and valuing privately-held companies is always difficult. The deal came to light after the Securities and Exchange Commission began prying into private marking trading of shares of social networking sites including Facebook, Twitter, and LinkedIn. Facebook is a private company, but NYT speculates that the escalating value could lead to an initial public offering, as happened with fellow tech giants Microsoft and Google. "When you think back to the early days of Google, they were kind of ignored by Wall Street investors, until it was time to public," Chris Sacca, a former Google employee and investor in Twitter told The New York Times. "This time, the Street is smartening up. They realize there are true growth business out here. Facebook has become a real business, and investors are coming out here an saying, 'We want a piece of it.'" Selected Reading: The New York Times, CNN Money, MSNBC.